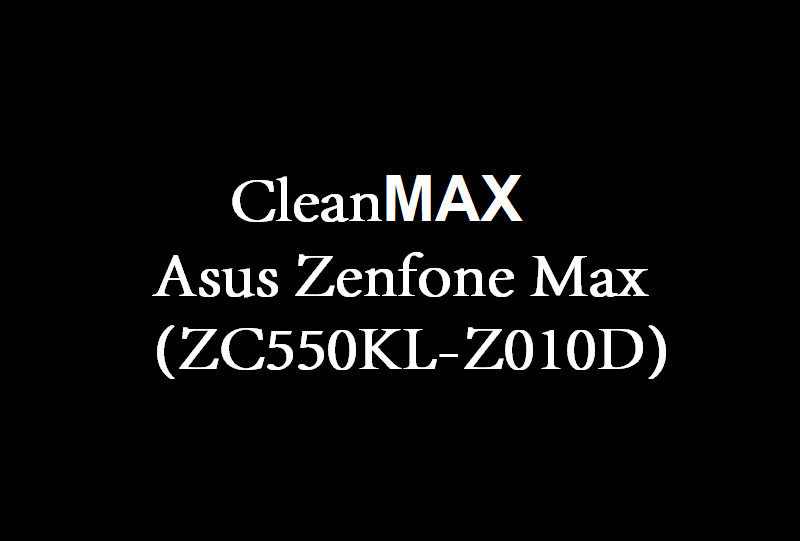 Asus Zenfone Max ZC550KL Custom Rom CleanMAX (Z010D) (Marshmallow 6.0.1), CleanMAX is the clean, smooth, stable and highly debloated version of Stock rom of Asus Zenfone Max (ZC550KL-Z010D). Those who loves ZenUI and do not want to moves to other custom skin and want to use ZenUI with clean performance, They can use this awesome cool ZENUI Based rom – CleanMAX in their ZenMax (ZC550KL-Z010D). This rom offer some great features. 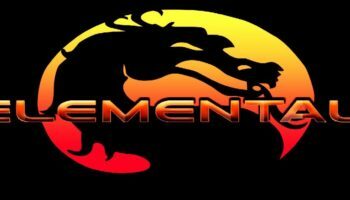 This super fast rom allows your battery to last longer. For additional features information and installation requirements and method, Checkout the full post bellow. To flash Asus Zenfone Max ZC550KL Custom Rom CleanMAX (Z010D) (Marshmallow 6.0.1) You must need a Bootloader unlocked and Custom recovery installed in your phone. Just Click install select the Rom file from Phone’s internal storage/SDCARD (where you’ve copied the rom) and Reboot to system. Voila and enjoy the test of Asus Zenfone Max ZC550KL Custom Rom CleanMAX (Z010D) (Marshmallow 6.0.1).